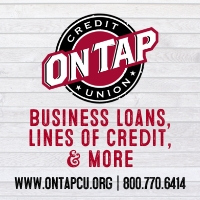 The two words ‘Oregon beer’ have been buzzing around Denver for months, “Where can you get beers from Oregon?” “I’ve heard Portland has great beers”. 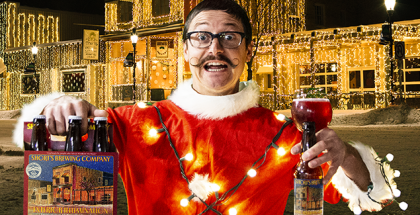 Besides Deschutes Brewery, distribution has held us back. Looking from the outside like tourist, it seems like Portland was trying to keep these amazing beers for themselves, oh so selfish Portland! Kind of a secret society that we’ve heard about but haven’t been allowed to join. 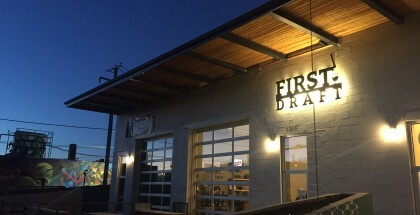 But recently, Portland and Oregon beers have been showing up on the shelves, much thanks to smaller distributors like Crooked Stave pulling strings to help the greater Denver geeks. 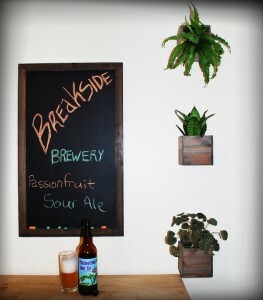 One bottle that landed in the great Rocky Mountain state was Breakside Brewery’s Passionfruit Sour Ale. 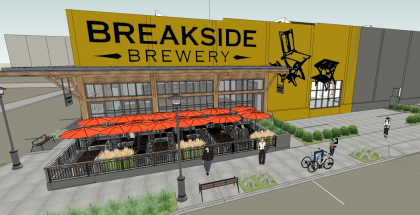 Breakside Brewery is located out of the Milwaukie neighborhood in Portland. 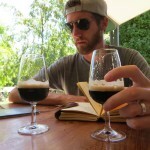 Last year, the brewery averaged two new beers a week for a year. Oh and if that’s not amazing by itself, in 2012 they released 83 and in 2011 they bumped out 92! This sheer madness comes from the mind of the head brewer Ben Edmunds, who is known in the community for crazy experimental brews. 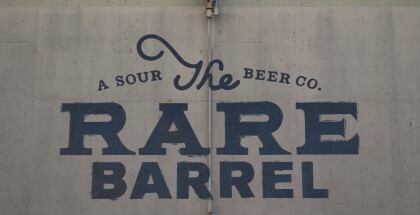 Their Passionfruit Sour Ale is a cuttingly sour German wheat ale made from a 100% sour mash, infused with the tangy and fruit flavors of passionfruit. It pours yellow/orange with a larger head than a typical sour ale. The smell is of grapefruit and a mixture of other citrus flavors. Identical to the smell, the taste is of fresh cut grapefruit. Not sweet at all but slightly tart. The finish is clean, light and refreshing. On the sour scale this ranks in the middle. It will make your lips pucker but doesn’t overwhelm. Ben really hit this sour on the nail, with an overall nice, clean, crisp refreshing sour. Thank you Portland for letting us join your club and showing your colors! We really appreciate it. Please send more.